Boost your ranking on Google with High quality backlinks. Get increase in ranking within 20 to 25 days. No need to pay thousands of dollars to big SEO companies. We don’t waste your time and money like other SEO services. We provide real SEO that brings result . We just do the exact, what Google needs to rank a site on TOP. 1- 30 High quality backlinks from 15 High DA web 2.0 properties. I will post unique version of an article that is relevant to your niche to each web 2.0 site. The Domain authority in web 2.0 sites lies in the root domain. When we create a sub blog on that , it passes the link juice to the new blog. 2- 10 High quality backlinks from DA 30+ social bookmarking sites. Title and description will be spin each time before posting. 3- 5 to 10 High quality do follow backlinks from 5 DA 35+ Article directories. - We will collect an article from scraper and than spin it. If you have your own article than you can provide us for the campaign. 4- 5000 wiki Backlinks on tier-2 which will be drip feed for 1 month to give this campaign more power. "You will get a complete report of all tier-1 backlinks excluding wiki links". 5- We will also put our strong Google ranking strategy with this campaign to make your site top for targeted keywords. No reports will be provided for the hidden strategy as the backlinks will be placed on our private blog network and promoted through high authority personal social media accounts. This includes promotion in private blog network, social media sites and popular social networking sites.​Here we will build your social link popularity to BOOST your ranking. No one here on SEOCLERKS is providing both the services together. We are doing it for a low price. SEOBOYZ are known for uniqueness. 1- All our backlinks are built manually with only High PR sites and use unique contents. That's the key Google really want. 3- Our backlinks strategy is panda+penguin friendly. Your site is safe with us. Not a single spam link we will build for you. 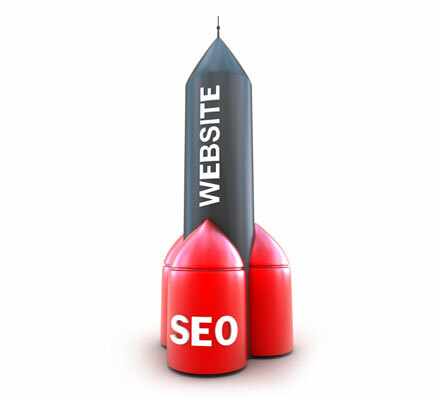 Each and every backlink will carry high quality. 1- How much time you will take to deliver the project? We will complete the link building within 10-12 days and deliver you the link report. 2- How much time it will take to see the ranking results? Once we complete the link building, please wait for 2-3 weeks to see any improvement in ranking. 3- Do you accept Adult, Betting Sites? Yes, We do accept all kind of sites. 4- Do you accept Non-English Sites and Keywords? Yes, We accept non-english keywords, but content used for SEO will be in English. 5- My website is new what should I expect? If your website is new and no SEO done in past, then it will take multiple SEO campaigns and 3-4 months to rank on Google. New domains, or sites with no link profile first need to gain trust on Google by building regular links on monthly basis.Once you do it for first 2-3 months, then Google will start showing your site on Google. For new websites, the rank can't be seen in first campaign. Be patient and consistent about it. 6- Will I get 1stpage ranking with one order? May be Yes, or No! Your website will not rank 1st page with the first SEO campaign. Every website has to build trust with regular link building to reach the 1st page. Each time you do SEO, it will push your ranking and with few campaigns you achieve 1st page. 7- Can you rank any keyword? Every keyword has competition. 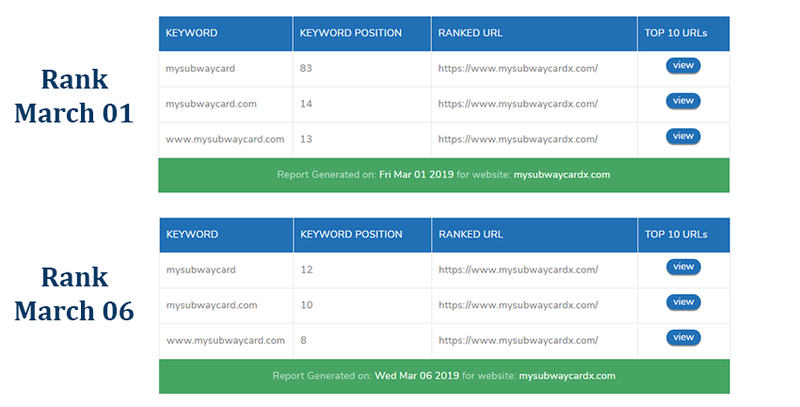 This is a $15 service, It can help you rank low competitive or long tail keywords. Keywords of 4-5 phrases are good to go with this service. If your keywords have competition , you can check our higher SEO packages. 8- Do you offer refunds? Once we start the link building, No refund will be allowed.You are paying for the links. We work , we get paid! Go with long tail, low competitive keywords for best results. and build links to the exact webpage you want to rank. Don't build links to homepage if not needed. "Google ranks relevant pages, not sites". If you have question , feel free to send us a message. You will get all the links as stated on the service page. If your webpage is properly optimized, keywords are well researched, and you have some current ranking, then service will definitely get you some best improvement in ranking.
" We allow only 1 url and 3 Keywords per campaign for best SEO result"
You have to follow our on-page SEO suggestions as Google consider this thing very much for ranking above link building. Also new sites' less than 4-5 months with no backlinks need lots of effort to see at ranking so please be genuine in this case. seoboyz™ is a Team of 5 young graduate students from INDIA. Each of us have minimum 3 years experience in SEO/link building and SMO. We just love to do our work professionally. You may hire us for Big SEO projects. Each and every question will be answered within a few hours. "ORDER IT NOW FOR ONLY $15"
NEW CT-Linking Method - The service that helped my client 12X the traffic in only 90 Days! Please note- Some Orders are showing Late. It is due to incomplete information from buyers. So We have hold those orders until we get required information to start their project. Orders with complete informations are delivered on time. Boost your ranking on Google within 3 Weeks is ranked 5 out of 5. Based on 2319 user reviews.